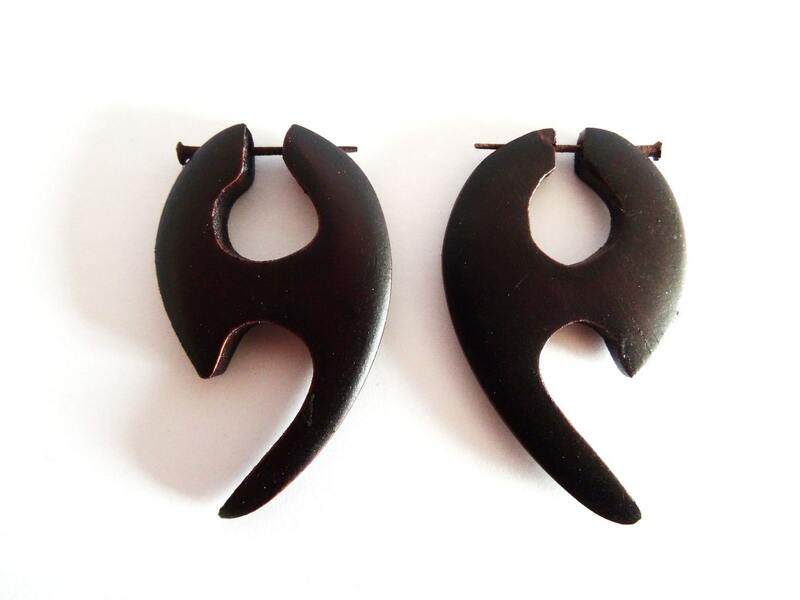 These handmade wooden earrings are beautifully carved and each pair are unique. They would make a perfect gift to either yourself or friends and family. They make a beautiful natural statement. 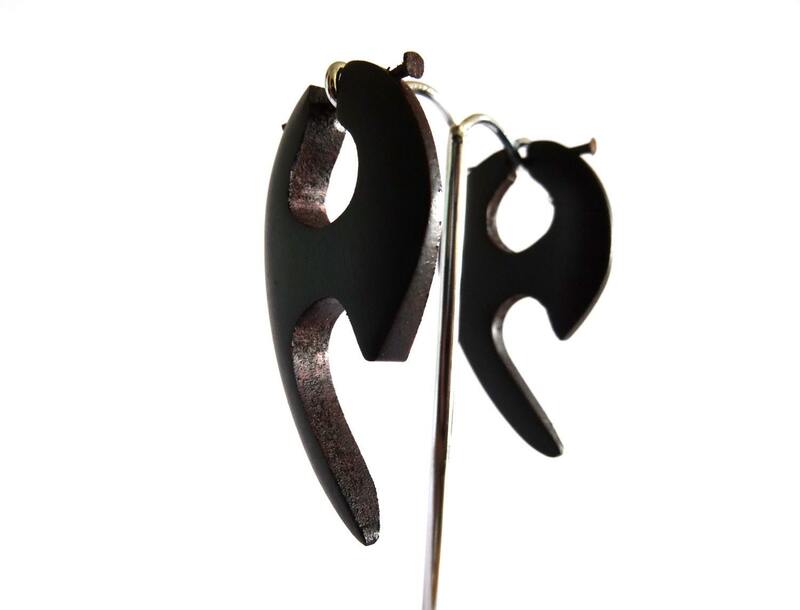 Each earring is held into the ear by a thin wooden post that will fit through normal pierced ears giving an ornate organic style.